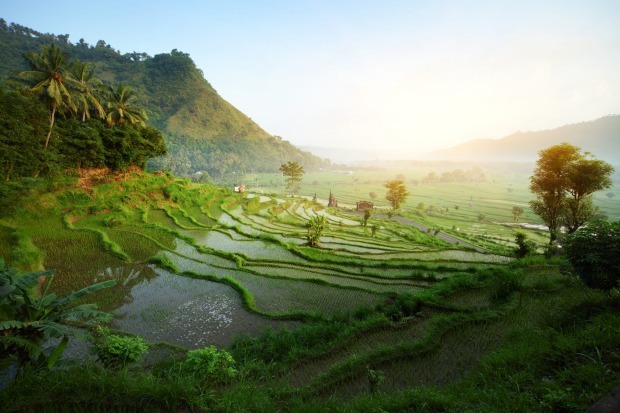 Truly gob smacking scenery: Get out of the main tourist areas, and see Bali's world heritage listed rice terraces, watch a farmer herding his flock of ducks, see a woman perched side saddle on a motorbike on her way to the temple. Take a walk and meet the locals. 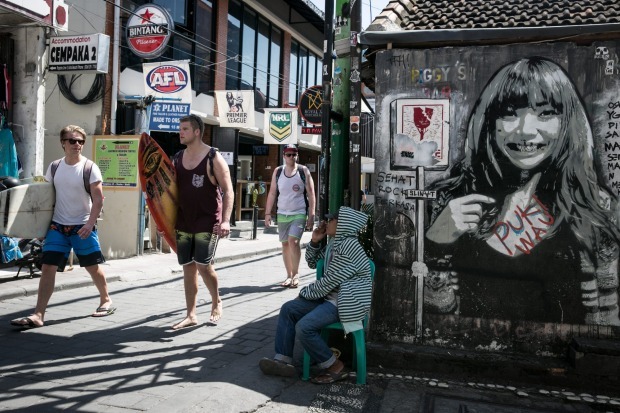 Being so close to the equator means Bali is warm year-round. But, surprisingly, there's quite a disparity between its two seasons – wet and dry. Both seasons offer their pluses and minuses – cost being but one of them. 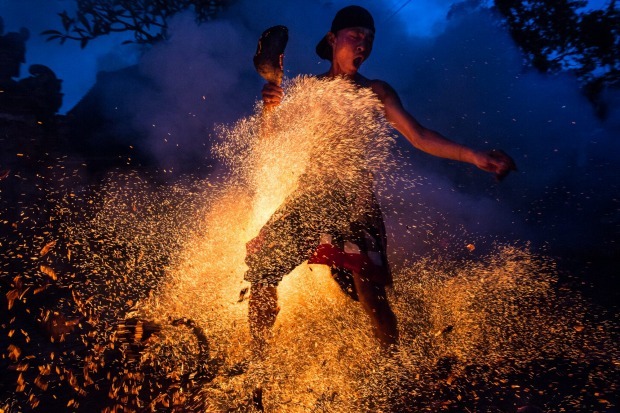 Here we outline the best time to visit the ''Island of the Gods''. 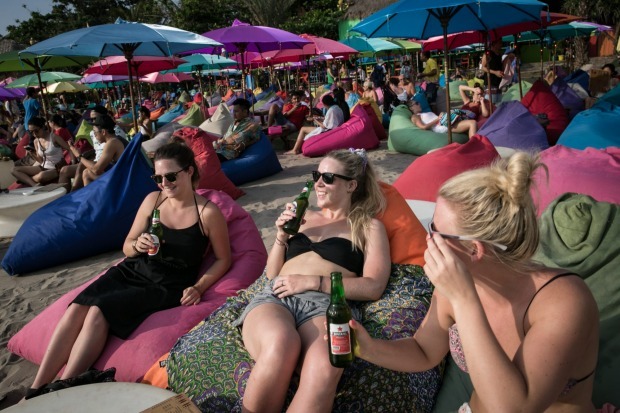 Why you should go: Bali's dry season officially runs from May through to October when prevailing southeast winds bring dry air from Australia. 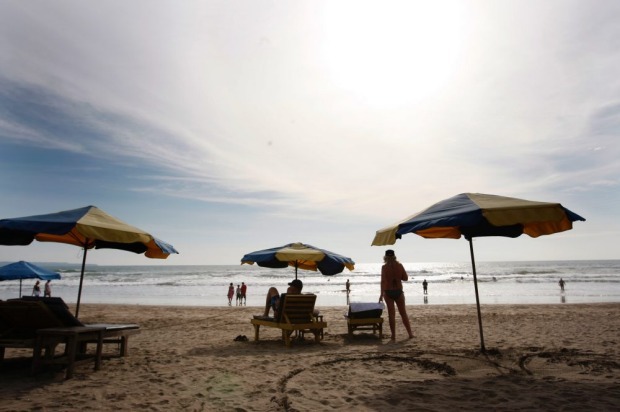 In reality, the average number of rainy days and Bali's famous stickiness ramps up again come September. In dry season expect warm, blue sky days and in the evenings, lovely cool breezes, especially along the coast and in the highlands. 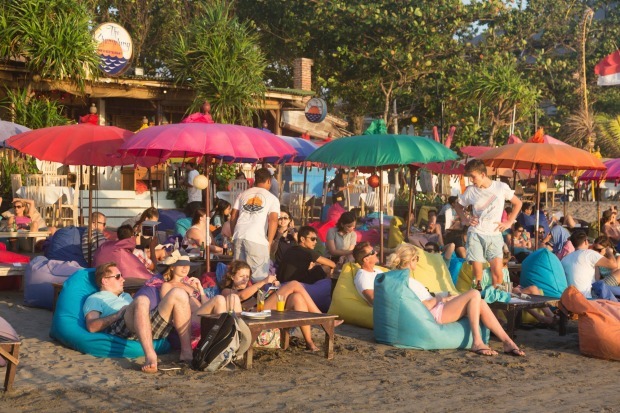 The advantages of visiting in dry season are many: less humidity, the best surfing along Bali's famous west coast breaks everywhere from Uluwatu on the island's south western tip to Canggu (try surfing with Tropicsurf at the new Como Uma Canggu; tropicsurf.com, along with good conditions for diving. 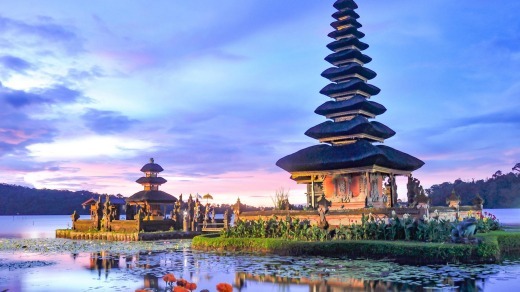 From the famous rice terraces to the incredible coastal temples, these are the highlights no visitor to Bali should miss. 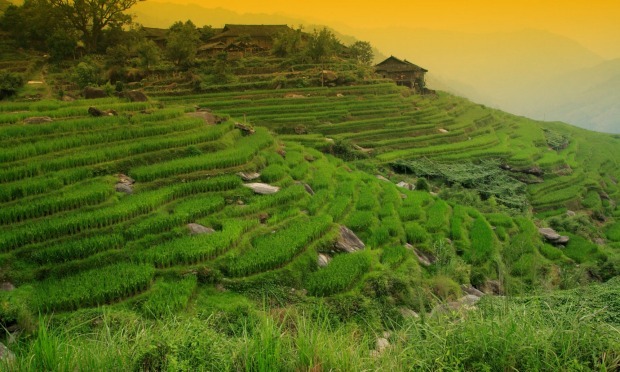 It's a great time for trekking (join a local guide for a trek though spectacular rice fields to the Bedugal Waterfalls at Sanak Retreat; sanakbali.com, cycling and any number of active, outdoor pursuits. 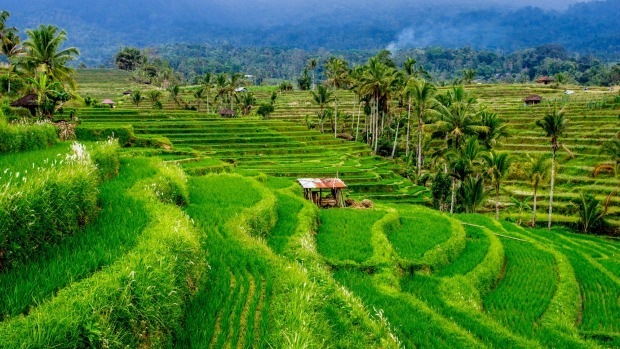 It's certainly the best time to climb a volcano, suggests Marian Carroll, an Australian ex patriot living and working in Bali because, let's face it, no one wants a slippery slope on the return trek down. The downside? 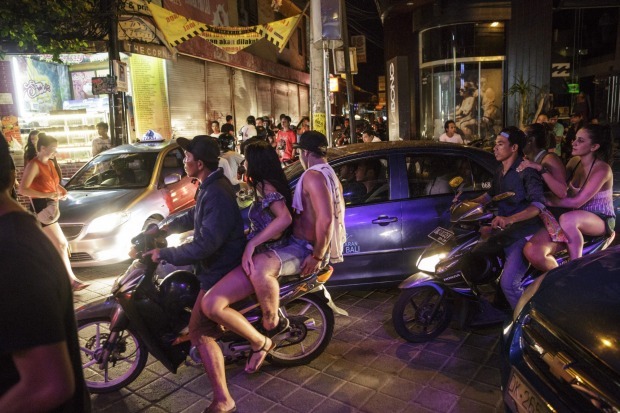 Everyone else wants to visit Bali in dry season too. 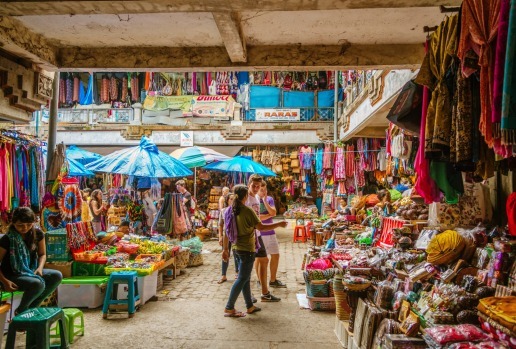 Expect shops, restaurants and hotels to be packed in Bali's peak season of July and August. Prices are higher and generally everywhere's much busier. 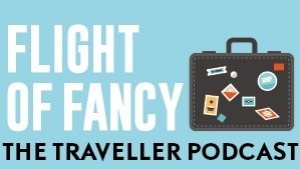 If you can, visit during May, June and September (just steer clear of school holidays) for a more relaxed and generally less expensive stay. 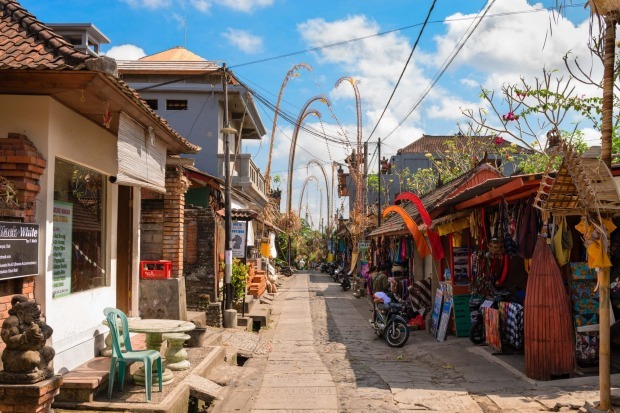 Just north of Sanur at Padanggalak, look to the skies for the annual Bali Kite Festival that takes place across July and August, kicking off, appropriately, at the start of Bali's windy season. 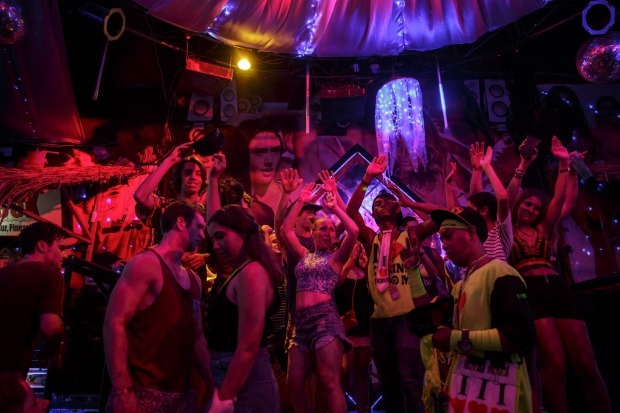 Why you should go: In wet season, travellers may find themselves with permanently clammy armpits, and hunkering down in airconditioning to escape the worst heat of the day. Having said that, it's nowhere near as bad as it sounds. 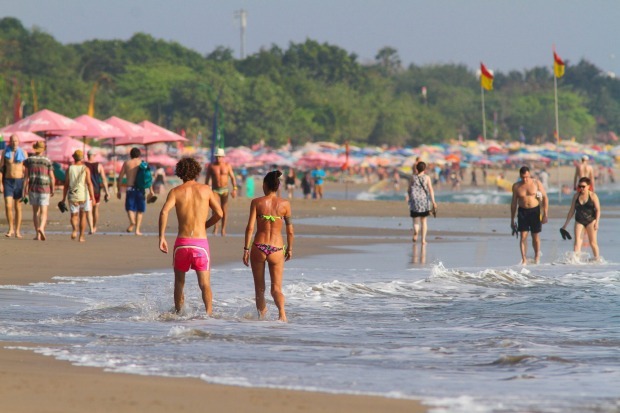 Even at the height of wet season (January), Bali's still terrific for a holiday. The upside? It's way less crowded and cheaper too. 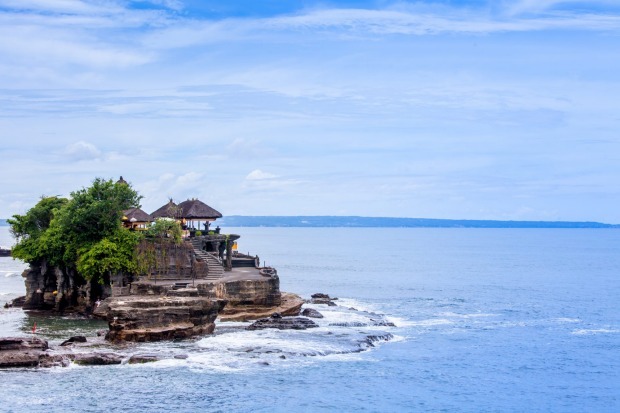 You'll find it easy to get a table at Bali's best restaurants and trendy beach clubs while resorts and villas offer discounted rates. Just keep in mind though, a portion of wet season coincides with Australia's peak holiday season (mid-December through to the first week in January). 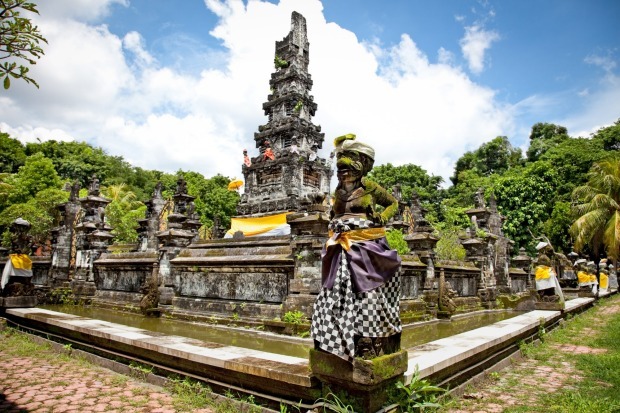 For many Aussie travellers – wet weather or not – this is the time they visit Bali. 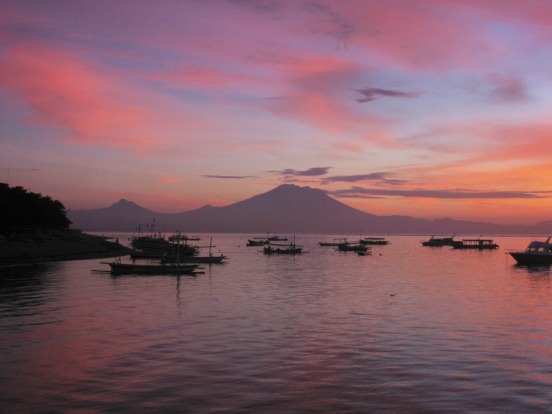 In wet season, Bali's average temperature remains at 31 degrees, but it's way steamier and the skies are often overcast. The rainiest months are December and January, with February not far behind. November has the fewest rainfall days, being on the cusp of wet and dry season. 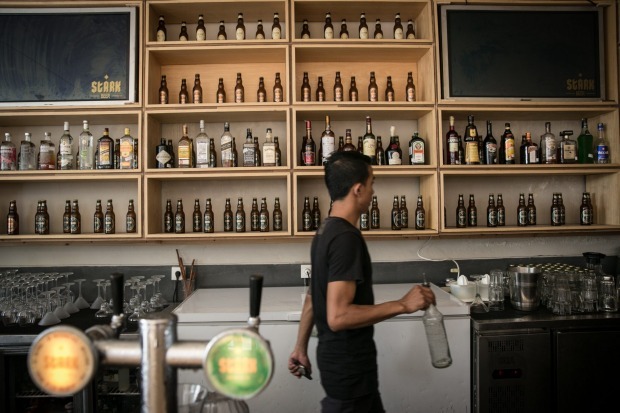 The wet season gives way to a different type of Bali holiday. Spend an entire day guilt-free in a spa. 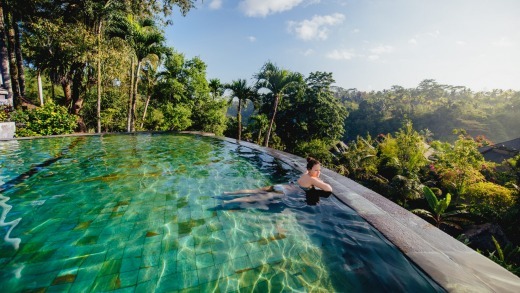 Seek shelter from an afternoon downpour at Spring Day Spa (springspa.com; in Seminyak Village and Petitenget), or soak in an allamanda and frangipani bath at the heavenly Spa at Maya Ubud (mayaubud.com). 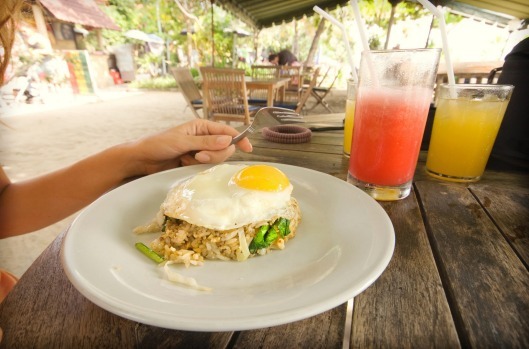 Join a cooking class (try Bali Asli; baliasli.com.au), do yoga, and with higher water levels, now is the time to take advantage of all that H²O and go white water rafting. 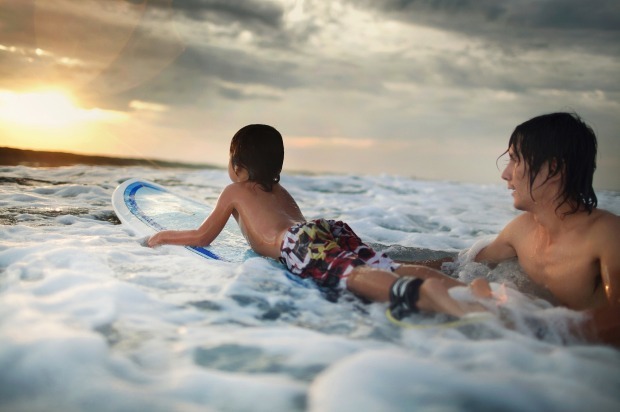 The particularly adventurous can swim, climb and rappel themselves through Bali's rain-filled gorges by going canyoning. 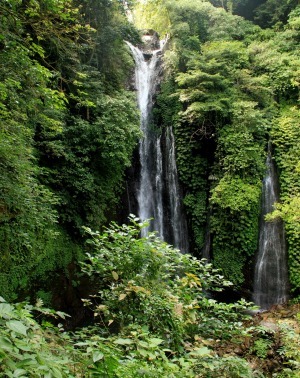 Canyoning is at its best in wet season when Bali's rivers, valleys and hidden volcanic gorges are filled with water. For beginners, Adventure and Spirit runs a terrific canyoning trip at Kerenkali in Bali's north (adventureandspirit.com), or try canyoning Git Git Waterfalls with Bali Jungle Trekking (balijungletrekking.com). 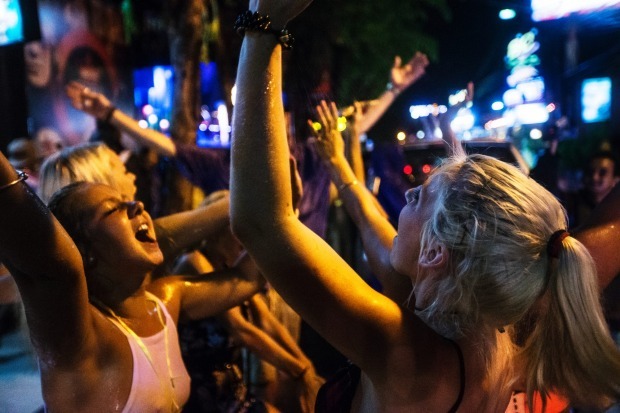 Of course, floating in a pool is equally good in both the wet and dry season. I mean, you're going to get wet anyway right? 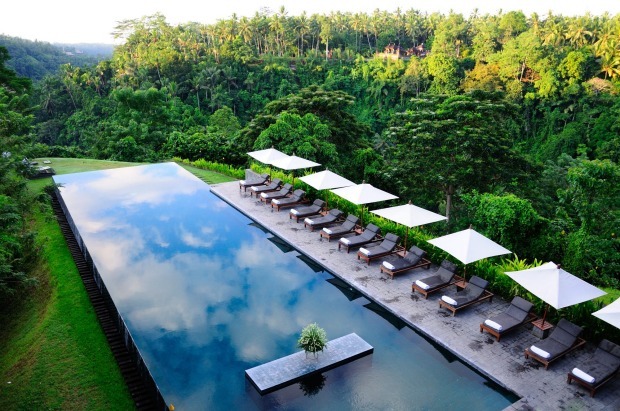 When you're floating in a gorgeous infinity pool overlooking the Indian Ocean, or looking out over the jungle-clad Ayung Valley, you won't even notice the rain. 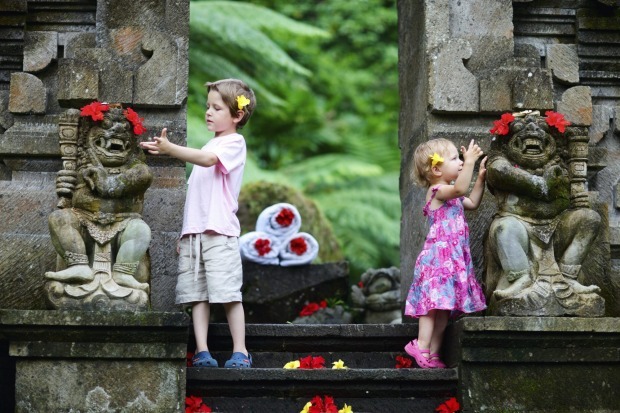 Disconnect, reflect and enjoy the peace and quiet of Nyepi Day – Balinese New Year – a day of silence that only occurs in Bali. 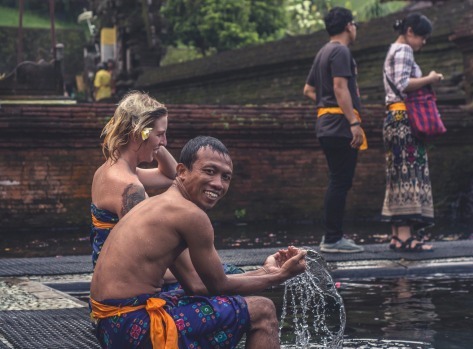 On Nyepi, everyone is expected to stay indoors (hotels and villas still have food and beverage outlets open), and no lights or candles are to be used. 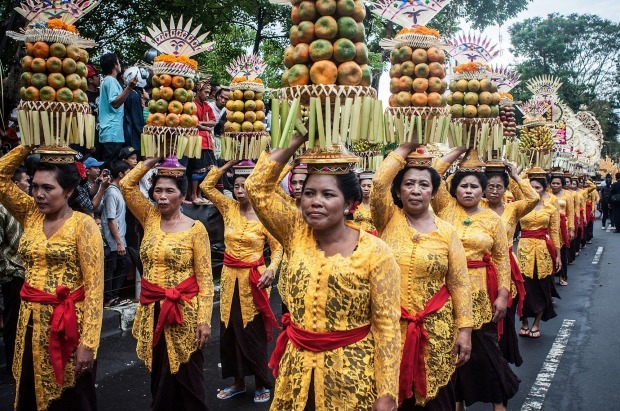 Just before this annual celebration, cleansing ceremonies occur through most villages and streets, while on Nyepi eve, a huge procession takes place of village-made characters meant to scare evil spirits away for another year. 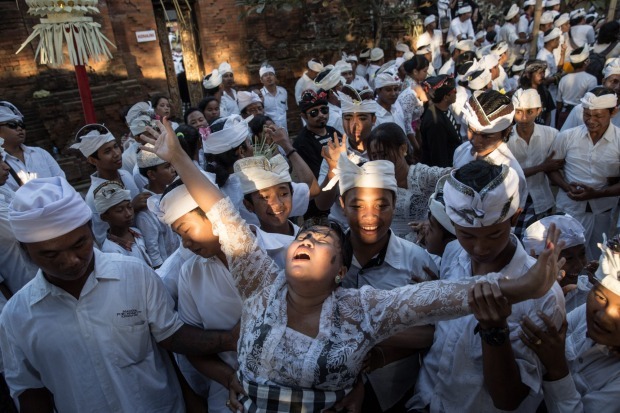 The next Nyepi Day falls on March 7, 2019.